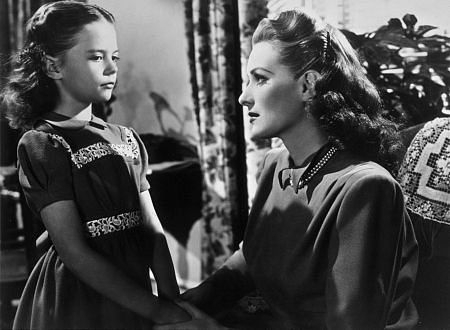 Natalie Wood & Maureen O'Hara. . Wallpaper and background images in the Miracle on 34th kalye club.